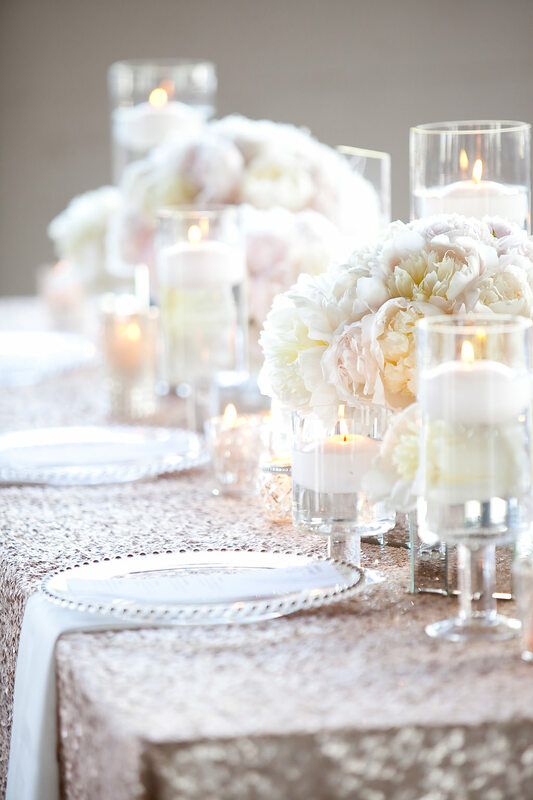 It seems like so long ago that Hailey with Zest Floral Event Design and Astrid Mueller and I did this glamour, sparkle sequined inspiration shoot at Castaway! 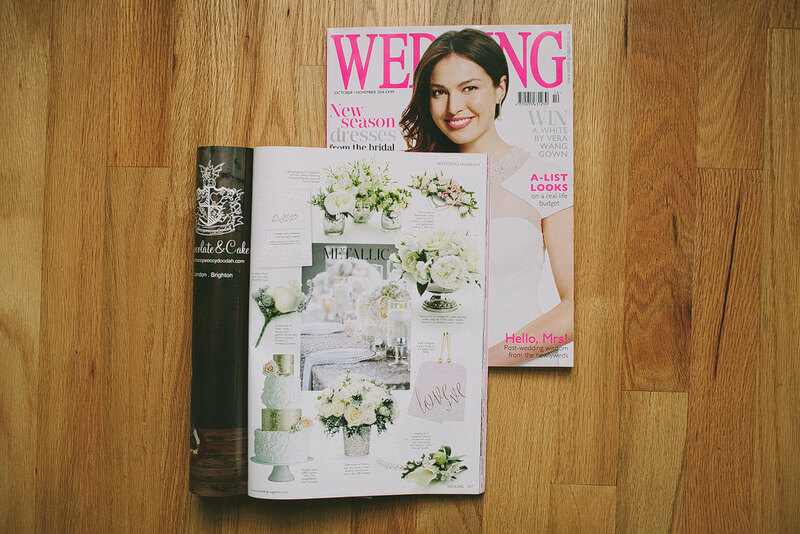 The photos have caught so much traction on Pinterest and Wedding Magazine published one of the photos in their current issue! We’re all super excited about this! You can see more photos on Style Me Pretty, here!